Jon Davies Accountants > Business > The Boss! Jon Davies FCA has been an accountant for many, many years.  He qualified as a Chartered Accountant in 1998 with PricewaterhouseCoopers before holding senior positions at two more global accountancy firms – Ernst & Young and BDO. In 2011, he decided to return to working with small businesses, becoming a partner at MJF Accountancy in Liverpool. In 2017, Jon decided that he wanted a firm that went far beyond the traditional accountant……and Jon Davies Accountants was born. Believe it or not, he got expert advice on the name! 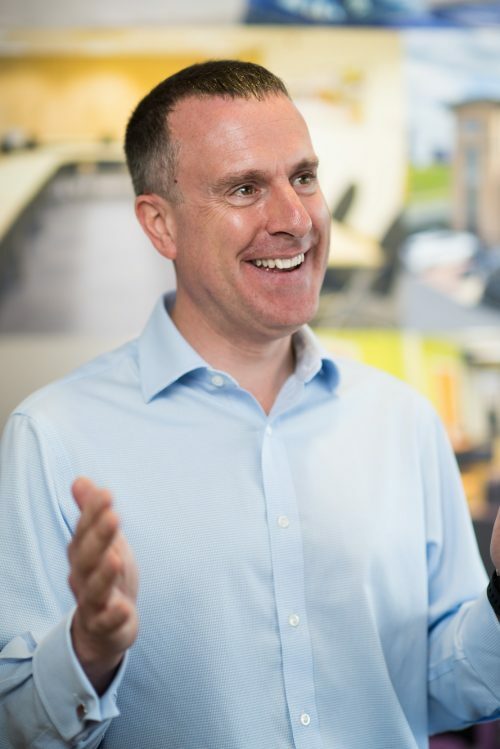 Jon specialises in business growth advice – he was an Adviser for the Entrepreneurs Circle, the UK’s largest membership organisation dedicated to business growth. Jon is a guest lecturer at Liverpool Hope University and sits on Liverpool John Moore’s University’s funding panel for entrepreneurs. It’s like Dragon’s Den…..except he’s nice to the applicants. He is also a Panel Member for Dream High, providing free advice to small businesses in Liverpool. And he’s a regular on BBC Radio Merseyside’s breakfast show with Tony Snell, where he reviews the newspapers. We caught up with Jon to find out a bit more about him. I enjoy spending time with my wife, Louise, and my two girls, Anna and Beth. Away from the family I like to support my two football teams. I have a season ticket at Liverpool and also go to all of the Wales home games. There’s a bit of a football theme here! Firstly, I’ve got to go for Istanbul because of that European Cup win in 2005. Then there’s Bordeaux, where Wales played (and won) their opening game in Euro 2016. There were a few more trips after that, but the first time watching Wales in a tournament was pretty special, especially as it was a rare occasion with me and my brother together – they live in Cardiff and Tokyo. And, to keep Louise happy, I have to mention Hawaii, which is where we went on honeymoon. My favourite is a fish finger sandwich because of the tradition we have in the Davies house to all sit together and have a fish finger sandwich on a Sunday evening in front of the TV. I have two foods that I dislike – the first is mayonnaise, which is my absolute pet hate. And I also have to mention scallops because of the time I set fire to my kitchen while cooking them. I have appeared on Broadway with Dame Edna Everage. When I was very little I wanted to be a fighter pilot because of the fascination I had with planes. Like most boys, I wanted to become a football player. As the boss my role involves leading the firm and setting the strategy. I also look after the marketing and focus on the best way to grow the firm. My role also includes relationships with the clients and making sure that I lead the firm in terms of providing excellent quality in all the work that we do here. What do you like about working at JDA? I genuinely enjoy working with clients and providing support and advice for them. It’s nice to know that I have helped them in some way and to know that they appreciate the work that we do here.